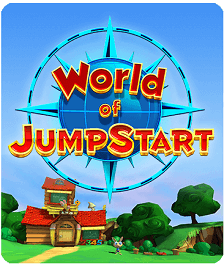 JumpStart, the maker of award-winning educational games for kids, has also been making fun mobile games for your iPhone, iPad, iTouch, Android, Nook, and Kindle for over two years. 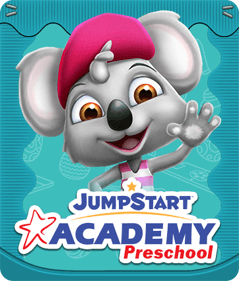 Our apps teach your little ones important skills while keeping them entertained for hours on end. 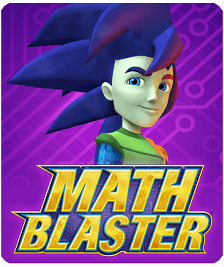 From ABC games for your preschooler to advanced math games for your middle school child, and everything in between, we have them all! 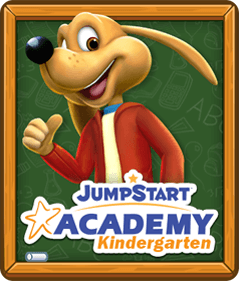 Both JumpStart and Math Blaster are dedicated to providing the best learning adventures for your child. 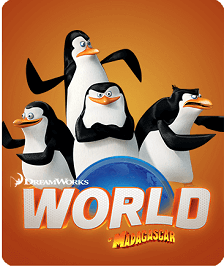 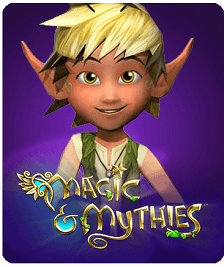 Go ahead and check out our mobile games now to get the learning started!